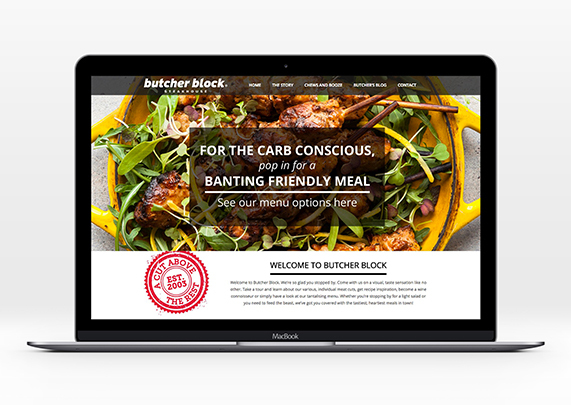 Total website overhaul for the Butcher Block steak house brand, including a responsive, CMS template. Which, for the rest of us, means that it’s lovely to view on any device – your phone, tablet or desktop – and is completely editable by the client. 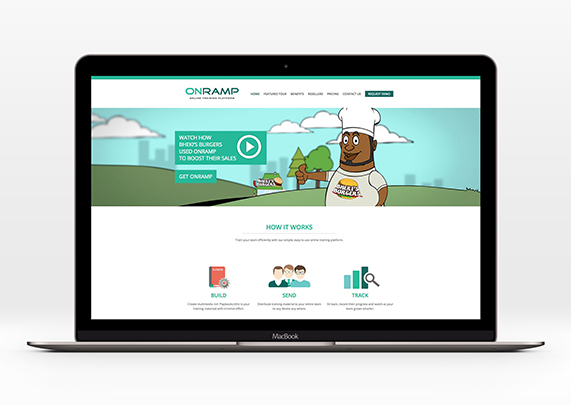 OnRamp delivers a fantastic online training solution for businesses of all sizes. 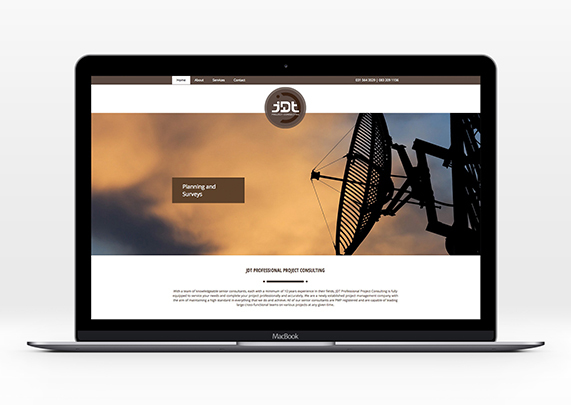 We were tasked with creating a website which the business would use as their main sales tool. The website is fully responsive with WordPress CMS, and links to the customer’s online training platform. 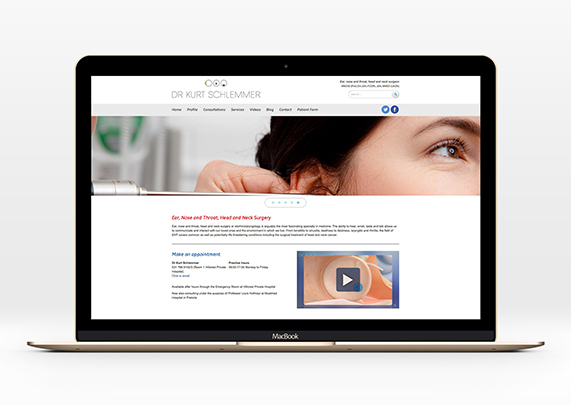 Rubio has designed and developed Dr Kurt Schlemmer’s website twice as his practice at Hillcrest Private Hospital has grown. JDT Project Consultants are a group of project managers based in Durban.